Julian qualified as a chartered accountant in 1993 while at Robson Rhodes, a leading accountancy practice in the UK. 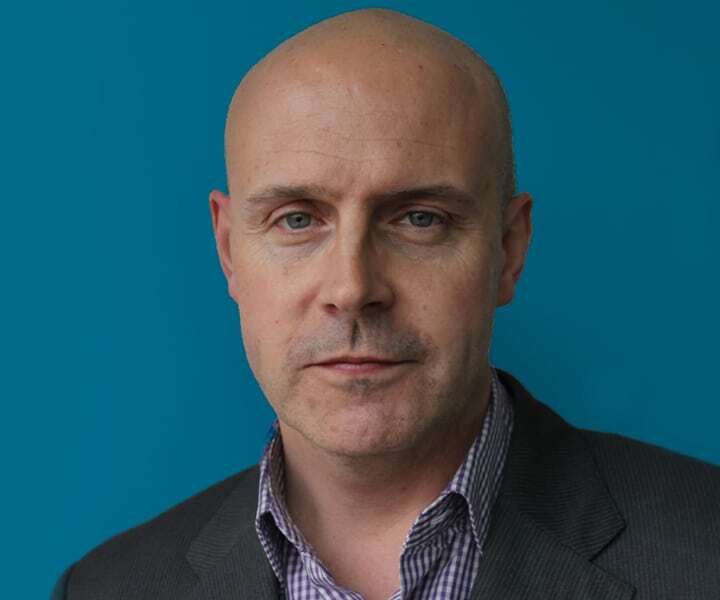 He moved from public practice into the commercial sector in 1995, taking up the position of finance director for London-based television production, live theatre, promotions and agency business Qdos Entertainment Plc. Over the next ten years, the company expanded into one of the largest broad-based light entertainment and leisure businesses in the UK. Specialising in fundraising and mergers and acquisitions, Julian has carried out numerous consultancy contracts for similar businesses within the UK.